First Impression Ironworks is America’s #1 designer, manufacturer and installer of custom Iron Security Doors, Iron Entry Doors, and Iron & Wood Gates. As Arizona’s largest custom ironworks company, we maintain our commitment to use only 100% American-made steel. 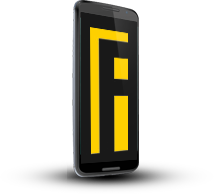 We are, in fact, the industry leading ornamental iron manufacturer and custom iron door manufacturer in the U.S. We’re headquartered in Gilbert, Arizona servicing the entire United States. 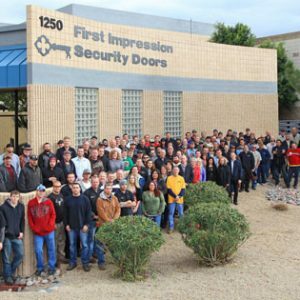 Our company began as First Impression Security Doors, Inc., in 1995, with only a few employees building a handful of security screen doors in a garage. Today, we design, build and install 8 different product lines. 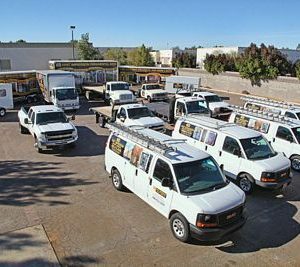 We’ve grown to more than 165 employees and over 50,000 square feet of operation and showroom space across 8 buildings throughout Arizona. With all this, we’ve never lost sight of the core values that have led to our success as a custom iron door company. “First class quality, First class value and First class care is our commitment to every customer, every custom iron product, and every home,” explains Mark Baraghimian, Chief Executive Officer. First Impression Ironworks delivers the highest quality ornamental iron products for the home anywhere in the United States. Add to this our award winning customer satisfaction and service, our quickest delivery of custom products to the consumer, and overall best value for the price. Our dedicated employees take great pride in being the industry leader in custom iron doors and gates, and creating ironwork that is often imitated, but never replicated.